We are delighted to announce that the School Games has set a new inter-school participation record. During the 2017/18 academic year we have seen an incredible 2,273,696 participations, an increase of 3.56% on last year’s total, whilst the cumulative total since the Games’ inception in 2012 is now more than 10 million. It has also been a great year for the Games at intra and county level with a grand total of just over four million participations across the first three levels of the Games over the last 12 months. The top five sports in terms of inter-school participation - Athletics, Football, Netball, Cricket and Rugby Union - have remained consistent with previous years. However, we've seen a remarkable increase elsewhere, with a 20% rise in Orienteering numbers and, incredibly, a 75% increase in New Age Kurling. Other sports with impressively high levels of participation include Golf, Handball and Dodgeball, which only became a School Games Sport in 2016. The School Games is passionate about offering a diverse range of sporting opportunities to engage as many young people as possible - with 41 sports currently making up the programme, a number which is set to rise to 44 in September when three new sports will be announced. The Games already includes a variety of specific-inclusive sports and formats, including the likes of Boccia, Panathlon and Wheelchair Basketball, and that has been reflected in close to 100,000 inter-school participations from pupils with Special Educational Needs and Disabilities (SEND). We have also seen a pleasing rise in female participation levels this year with less than 3% more boys competing at an inter-school level and close to 10% more girls than boys competing at county level. 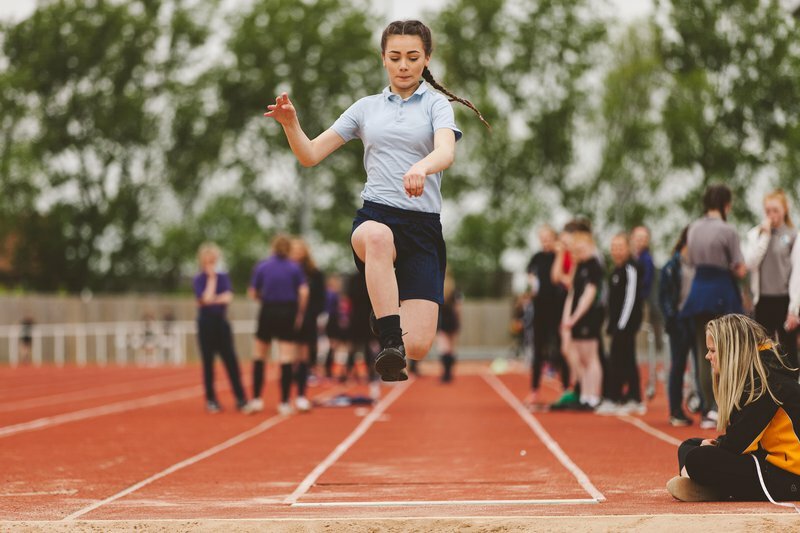 There were high levels of female participation in Netball, Dance, Gymnastics and Hockey, as is to be expected, but also in sports like Football, with over 130,000 participations across the three levels of the School Games with more than 100,000 at an inter-school level alone. The 2017/18 School Games calendar concludes next month with the annual National Finals event, previously known as the fourth level of the Games, taking part in Loughborough. You can find out more about that event here.